Sitting – Why is it so Bad for Us? 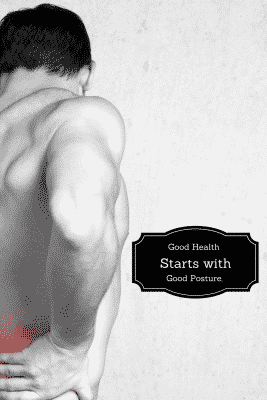 Posture and Sitting Health. Sitting for long periods of time boosts our likelihood of declining health.